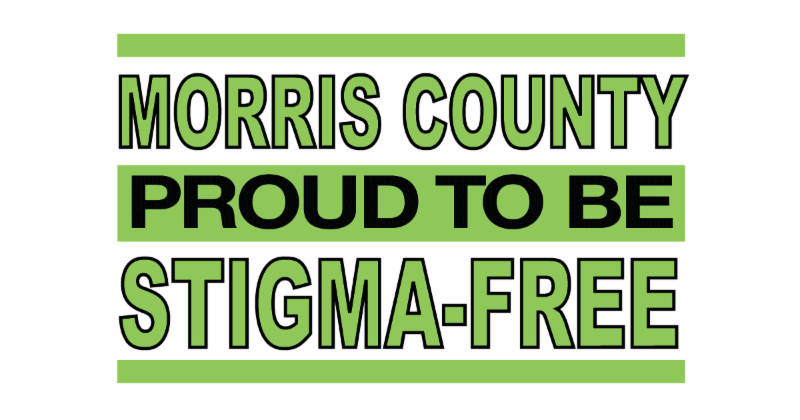 Navigating Hope is a partnership between Family Promise and Morris County Human Services that will utilize an outreach van to provide case management and a variety of services, including Single Stop screenings, for low-income and homeless individuals in the community. Through S ingle Stop's web-based technology, our Benefits Enroller is able to screen for benefits eligibility including SNAP (food stamps), WIC (nutritional assistance for pregnant women, infants, and children under five), health care, and tax credits as well as cash assistance through GA (General Assistance) and TANF (Temporary Assistance for Needy Families). The van will target hard-to-reach communities and populations and is intended to fill traditional gaps in community service provision. Navigating Hope outreach will also be a tremendous asset during Code Blue emergencies, will focus on prevention and diversion from a homelessness crisis, and access some of Morris County’s most vulnerable community members with direct support. 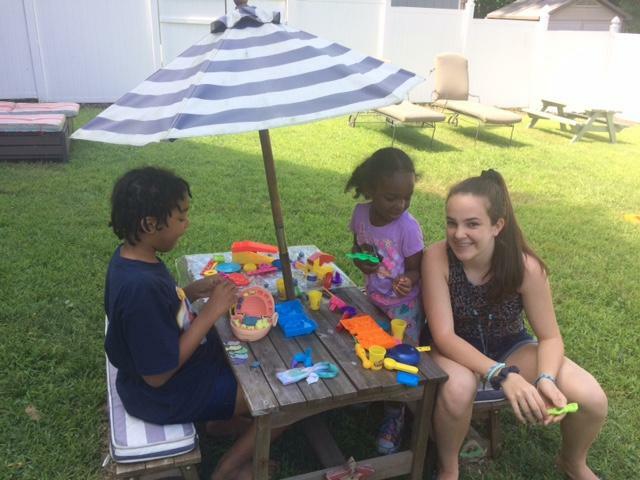 Allie, Brionna & Miranda of Girl Scout Troop #94259 made us a new picnic table and did crafts and activities with our children during the long summer days. Heart to Hustle offered sports activities taught by youth, Allen and Kumal, from Adath Shalom Synagogue. 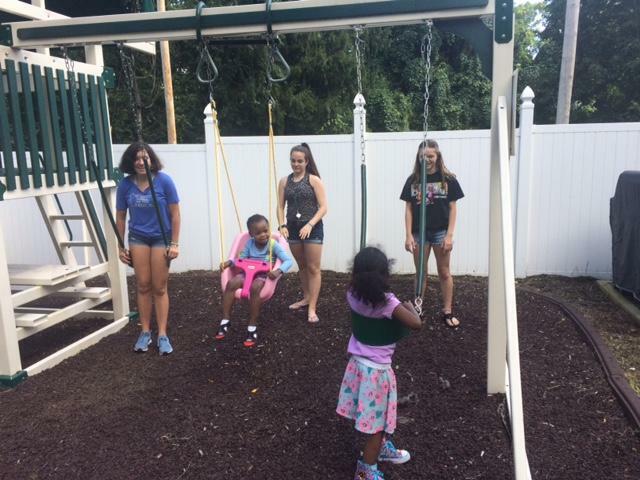 Long Hill Chapel's Pre-K Program and Children on the Green provided support to our four year old guests, who were SO excited for their first day of school! We are so thankful for the support of FedCap Volunteers! This summer, and throughout the year, Family Promise of Morris County is collaborating with FedCap School. 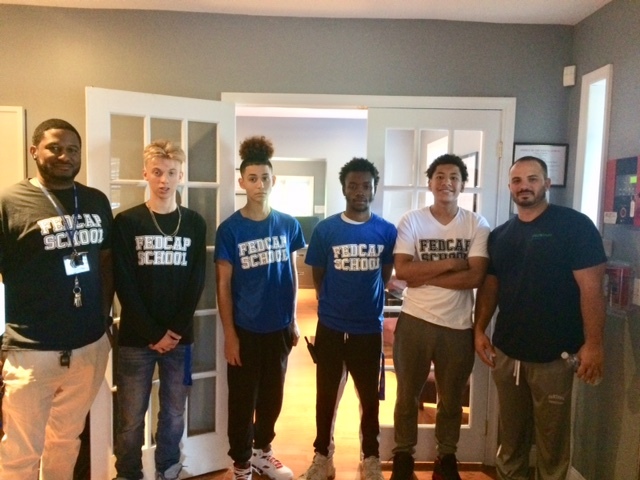 The young men (pictured left) visited our day center to learn about our programs, discuss common goals and prepare lunches for our families in Emergency Shelter as well guests utilizing the Our Promise Drop-in Center. The mission of FedCap aligns with our goal to provide safe, accessible programming that adheres to dignity and respect to all - no matter life's circumstances. 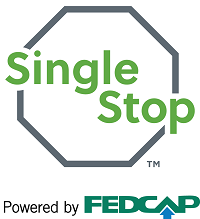 We are happy to work with Single Stop, a FedCap funded program. FedCap provides equal access to educational opportunities that enhance a student’s decision-making, problem-solving and social skills, improving their quality of life—both in school and after graduation. The Fedcap School is an accredited private school dedicated to helping students ages 13-21 classified with cognitive, multiple, or behavioral disabilities succeed and thrive into adulthood.Through individualized and group instruction, students flourish through comprehensive academic curriculum and behavior modification programs. Single Stop is a program focused on building partnerships with fellow community service providers to increase the earned and unearned incomes of individuals and families. Single Stop utilizes a web-based technology that screens for benefits eligibility of four main benefits: SNAP (food stamps), WIC (nutritional assistance for pregnant women, infants, and children under five), health care, and tax credits. From there, a benefits enroller helps eligible individuals apply for these benefits, and others like GA and TANF (cash assistance), with other referrals and follow-up as needed. In just the first month of this program, nearly 60 applications were submitted to the Office of Temporary Assistance, and $30,000 worth of benefits assistance was awarded to program consumers – accessing households who were not previously connected with services or service providers. If you or someone you know is in need of benefits assistance, we can help. 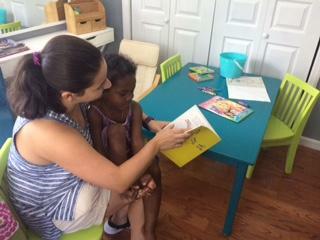 Call Maria, our Coordinator of Outreach Programs, at 973-262-2784 to make an appointment. ﻿We are excited to introduce a new, convenient way for those of you with Donor Advised Funds (DAF) to make donations to us. 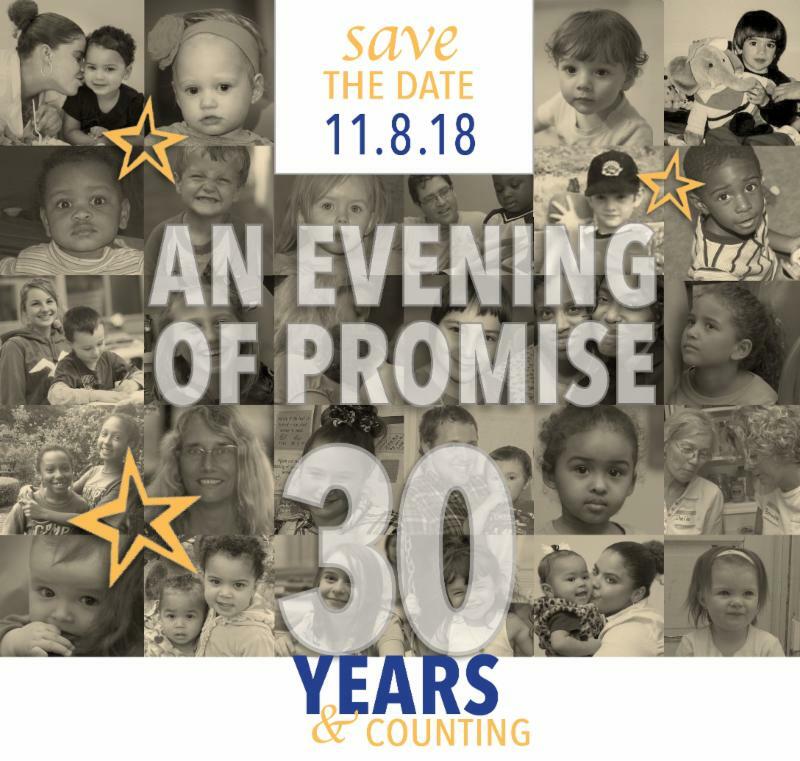 We have partnered with DAF Direct which allows you to donate to Family Promise of Morris County from a variety of DAFs, including Schwab Charitable and Fidelity Charitable. 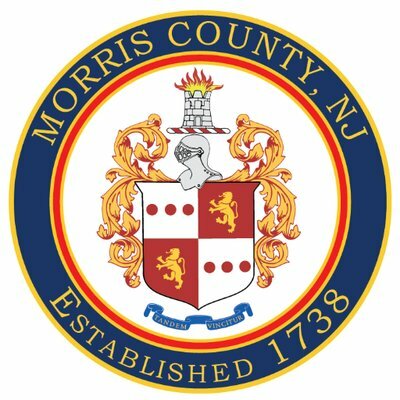 As you know, individual donations are vital to the success of our organization and allow us to mobilize the resources to help those who are less fortunate in our Morris County community. 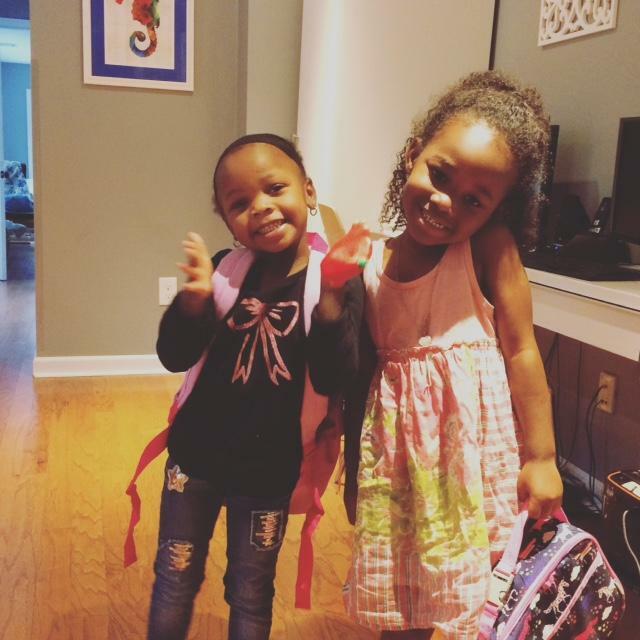 91% of every dollar donated directly supports children and their families facing homelessness. You can access DAF Direct using the link below. It will remain on our website for your future use. 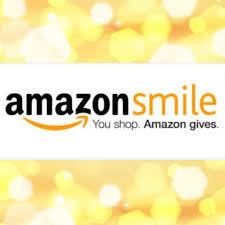 Thank you for continuing to make a difference in our community! · Establish your DAF by making an irrevocable, tax-deductible donation to a public charity that sponsors a DAF program. · Advise the investment allocation of the donated assets (any investment growth is tax-free). 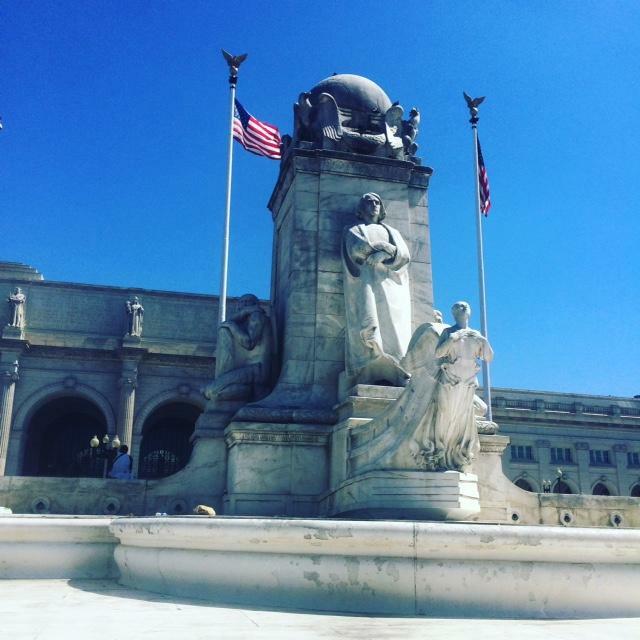 · Recommend grants to qualified public charities of your choice. The Bipartisan Policy Center held a Future Search conference, The Future of Working Families: How We Care for Our Children, from 7/9-7/11 in D.C. that Dominique Tornabe, Director of Development and Community Relations attended. Under the leadership of Linda K. Smith, Director, Early Childhood Initiative for Bipartisan Policy Center, a group of 70 of diverse stakeholders met to find common ground and discuss the past, present and future of early learning and access to affordable quality learning options. 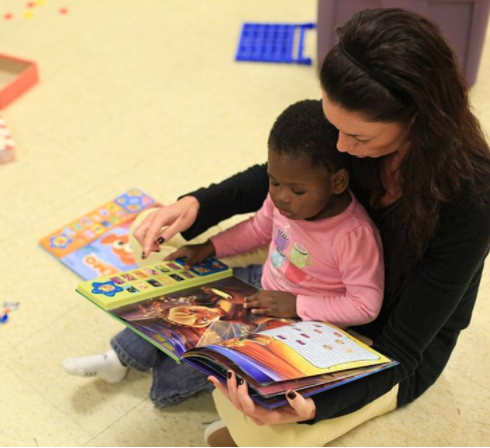 “Despite widespread understanding of the importance of the first five years of a child’s life, the national conversation appears stalled on how to move forward to improve circumstances and how we care for our youngest children and families. The challenges for our families and children during the earliest years are complex and will not be solved by a single, simple strategy. We have a poorly prepared early education workforce, a minimum wage that leaves low-income parents out of the market, and a gap between what it costs to provide high quality and what parents can afford to pay. There are disconnects between federal, state and local efforts that leave families struggling to understand what is available. 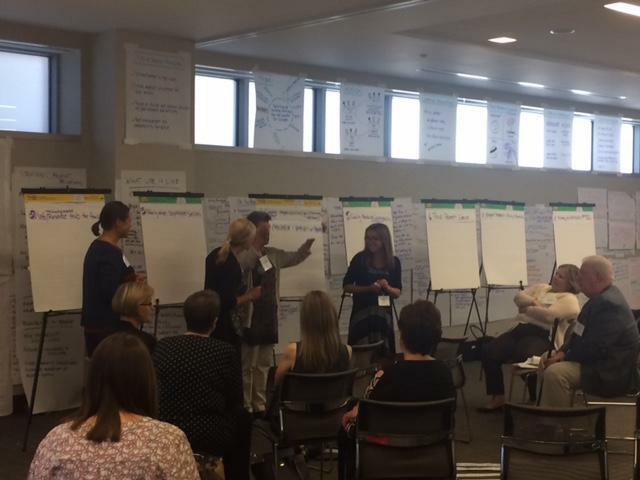 This Future Search brought together diverse stakeholders to find common ground on which to develop a clear vision and action plan for early care and education moving forward. We had representatives from the 'whole system' in the room, including parents and grandparents, public officials, early childhood providers, and individuals from the business, faith-based, education, health, and philanthropy worlds. Together, we will continue to engage in a common dialogue about creating a vision for the future." How did you get involved with FPMC? : In pursuit of my Master’s in Social Work, I was placed by Fordham University to complete internship hours. 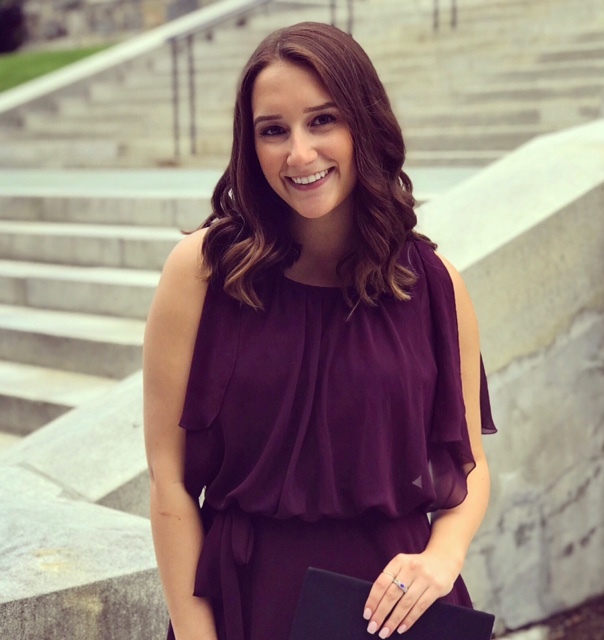 Family Promise was an attractive field placement to me as I had previously never worked with the homeless and low-income populations, and had the chance to gain exposure to the more administrative side of the social work world. During my internship, I assisted in writing a grant that led to my current full-time job role! What do you like most about working with Family Promise? 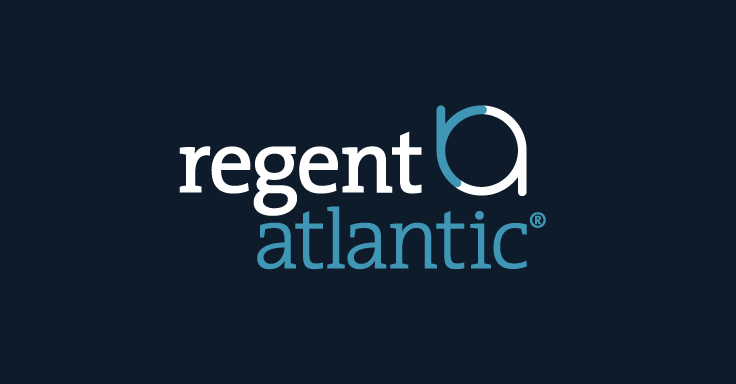 : I love working with so many diverse clients, and sharing mutual happiness and joy through all of their successes in our programs. So many of those we serve have the most inspiring stories that embody resilience, courage, and push staff to always go “the extra mile” in our everyday work. 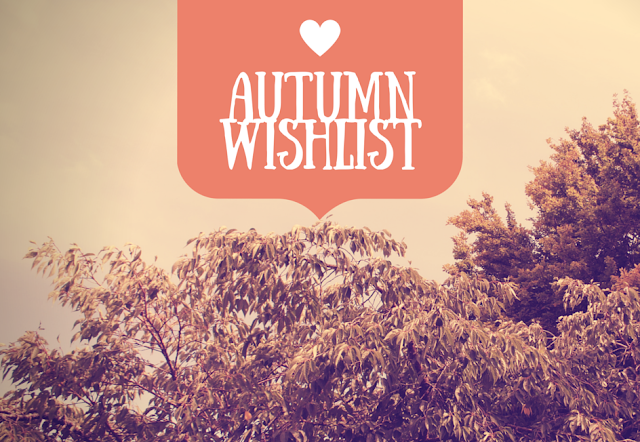 The fulfillment of these special requests helps our guests tremendously. 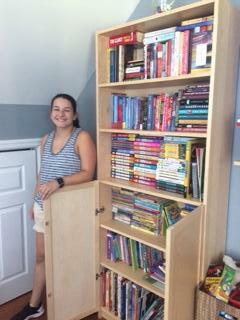 An extra thank you to our long-time congregation volunteer for her donation of furniture to a recently housed family!